There’s no time like the beginning of fall to do lawn maintenance. It’s the season when the soil is damp so the roots are growing deep, but the air is cool so most plants aren’t growing up and out. What exactly needs to be done? 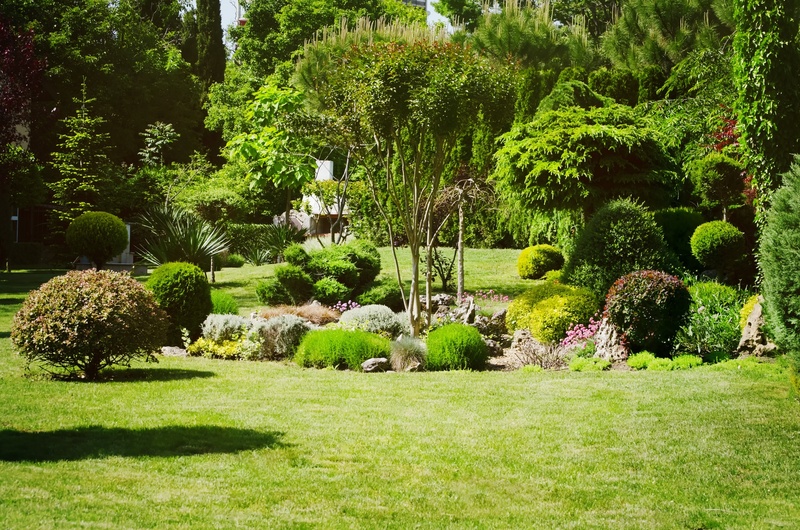 Here’s our list of to-dos as you tackle your landscaping in Alpharetta, GA, from the experts. What is that fancy word? Aeration is when you bring some life back into the compressed soil on your lawn where it seems like grass and greens have stopped growing. There are machines that help you do this that landscape contractors use, making the process exponentially easier. Aeration is when holes are made in the ground, narrow holes that aren’t too deep, that allow for air and water to flow further down into the roots. Your grass needs a little love every now and then, too. You’ll want to cut back on your fertilizer use as fall gets closer, but help your grass keep growing. Believe it or not, grass keeps on growing until the temperature gets around the 40s, so to keep your grass good and healthy while it does this fall you should scatter a high-phosphorous mixture on it to help those roots grow good and deep. This will make your lawn come back bright and green when springtime comes. As we mentioned above, this is the season to let roots grow deep. This is true of shrubs, too. Planting shrubs in fall is going to give their growing a great head start, helping encourage their roots to get nice and snug and deep before winter. Don’t forget the mulch! There’s a likelihood that you have a few trees with dried out, dangling limbs on them. Before winter comes and those branches get even heavier with snow and ice, you should give your trees a good trim. Cut off the old branches now, when the trees have finished going through their summer growth spurt, to keep their branches where you want them. If you have limbs that need attention that are bigger than you hedge clippers, it might be time to call a lawn maintenance professional to help you out. Now, not everything is going to need mulching. Any new plants and shrubs that you’ve added to your lawn would really benefit from a good mulching. So would any young trees on your lawn that have only been there a year or two. They’re still growing and need all the nutrients they can get. 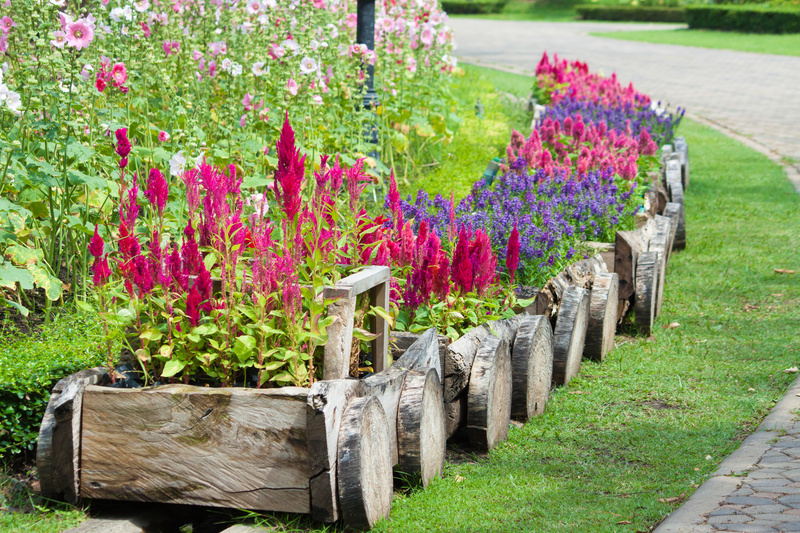 Giving your perennials a little attention now when the soil is moist, and easy to work with means that your flowers are going to come up fresh and alive when spring comes. Trimming old perennial foliage, odd as it sounds, sends some energy back down to the roots to get stored up over the winter. If you can uproot the flowers and greens here that are dead before the season’s over, that’s a good move too. This may sound like a long list of to-dos, and perhaps you don’t have the experience, the tools, or the time to get them done. That’s where the experts come in! Our team at Stoeckig Landscaping Group would love to help you with all your landscaping in Alpharetta, GA.